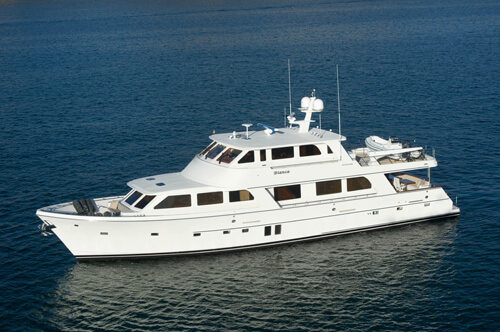 Marquis Yachts was formed in 2002 as a division of Wisconsin-based Carver Yachts. 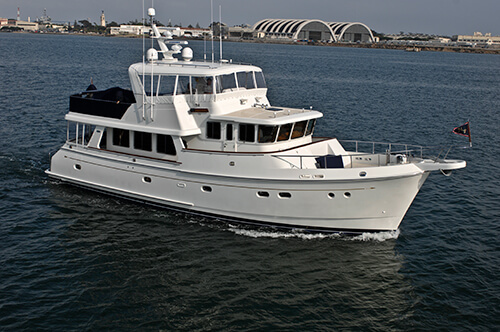 Their first model, the Marquis 59 Pilothouse, was launched in 2003. The Italian design team of Nuvolari-Leonard has been responsible for the styling and interior layout of all Marquis yachts. 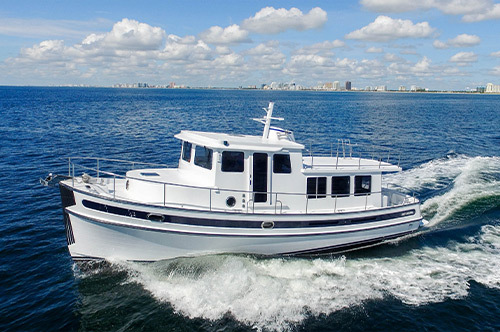 Over the years the Marquis product line has grown to include ten different models ranging in size from 42 feet to 72 feet in length. 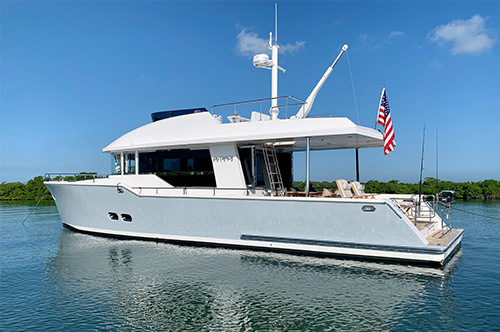 There are currently more than 500 Marquis yachts cruising the world’s lakes, oceans, rivers and seas. Miami Beach , Florida U.S.
Charleston , S. Carolina U.S.